Wifi WPA & WPA2 Encryption Cracking Guide With Info. Resources / IT Security Resources Part. How to crack wpa/wpa2 with commview for wifi. THE PASSWORD OF THE NETWORK NEED TO BE IN.TXT FILE YOU USE, OR CRACK WILL FAIL. Hack WEP/WPA/WPA2 Wifi Password with Commview | Aircrack-ng | Updated 2015!! How do attackers break in to the Wifi access points. Some of the newer vulnerabilities in WPS Wifi Protected Setup shows that many routers are fundamental vulnerable. The WPS Allows attackers to brute force. The WPS functionality that is enabled from the factory in most routers from TP- Link, Dlink, Zyxel, Huawei, Linksys and others. Due to the poor design there is no limiting connection attempts. The vulnerability allows hackers to guess the code no matter the length in just about 2. Where before the vulnerability it would have taken 1. This means it is possible in just a couple of hours by the hackers. Wifi WPA & WPA2 Encryption Cracking Guide with detailed information. It is adviced for you to have at minimum 15 in signal strength power or higher to successfully sniff the handshake and crack your targeted WPA or WPA2. . CommView for WiFi. How to crack wpa/wpa2 with commview for wifi - Duration: 17:42. easy way to hack wep using commview 10000% working 2012 (OLD outdated). CommView is a powerful network monitor and analyzer designed for LAN administrators, security professionals, network programmers. CommView combines performance and flexibility with an ease of use unmatched in the industry. There is another important difference between cracking WPA/WPA2 and WEP. The objective is to capture the WPA/WPA2 authentication handshake and then use aircrack-ng to crack the pre-shared key. This can be done either. Recent changes. Bug fixes; Notes. CommView for WiFi is a tool for monitoring wireless 802.11 a/b/g networks. To use this product, you must have a compatible wireless adapter. To enable the monitoring features of your wireless. The WEP/WPA Keys window allows WEP or WPA keys to be entered for the decryption of captured. Since some WLANs use mixed mode encryption. CommView for WiFi supports decryption of WPA or WPA2 in Pre-Shared Key. First of all, you must start the wi- fi scan and connect an 8 d. Bi antenna for the best range possible. Once it starts Wi- Fi Auditing networks, you will see several WEP WPA & WPA2 networks on the target listing. It is a must for you to look see the wifi signal power of the access point that you want to target. It is adviced for you to have at minimum 1. WPA or WPA2 network. Cracking a WPA or WPA2 network is different from cracking WEP—which means it will not just crack in a matter of minutes. Instead, you need to capture a connection handshake from a valid user that connects to the WPA or WPA2 network and then Brute force his connection with authority. The Portable Penetrator will assist you with this by providing 3. There are two ways to get the handshake if there are users connected. The handshake gets captured whenever someone connects to the wi- fi network. If no users are connected you must be patient and wait for someone to connect and capture the WPA or WPA2 handshake that can be cracked. Otherwise, you won't be able to crack the encryption. 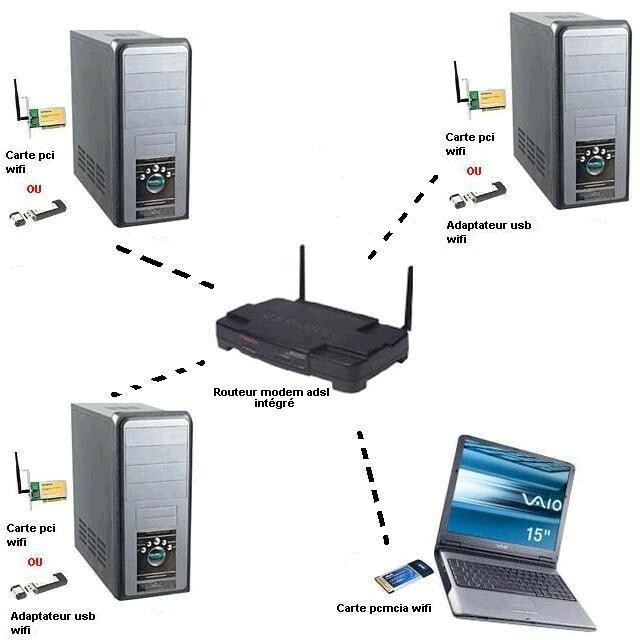 If there is one or several users connected to the WPA or WPA2, simply select the network and target one of the users. From there, create a quick DOS attack at one of the connected users to force that user to disconnect and reconnect. Through this method, you'll capture the handshake. Usually, the user will not even notice anything when you do the attack. When you have the handshake, the cracking will begin with the selected dictionaries. A good crack will run with 1,3. If the password was not found in the dictionary you selected, you can select another dictionary File. It is highly recommended to select your language files dictionary or choosing a hefty 1 gigabyte+ dictionary files for better cracking availability performance. For support please contact your support team that can help with more instructions for the password recovery. With Portable Penetrator Wifi Pen Testing Software you can do an audit scan on your Wi. Fi encrypted networks for WPA/WPA2, WPS, WEP weakness. Learn to secure your wifi before it gets hacked by wardriving black hat hackers.